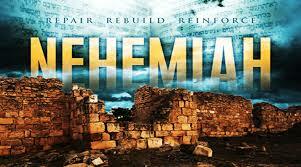 What brought about the captivity of the Jews and the destruction of Jerusalem? Sin and Idolatry.Proverbs 11:11 ​By the blessing of the upright the city is exalted: but it is overthrown by the mouth of the wicked. ​Proverbs 14:34 ​Righteousness exalteth a nation: but sin is a reproach to any people. ​Nation means nation, people, non-Hebrew people as wells descendants of Abraham, of Israel. 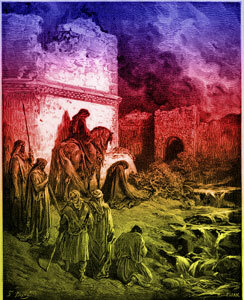 Saul the king is rejected by the Lord because of his rebellion and stubborness​. He rejected God's explicit orders and then made excuses, blaming the people for his own disobedience. Ezekiel 22:30 And I sought for a man among them, that should make up the hedge H1447, and stand in the gap H6556 before me for the land, that I should not destroy it: but I found none. H1447 gader, a hedge, wall, wall of a vineyard, a place fortified with a wall, a place surrounded by a wall. "FlaCitiesMap" by Mgreason - This is a derivative work based on File:USA Florida location map.png which is in the public domain in the United States because it is a work of the United States Federal Government.. Via Wikipedia. From a mural by Christopher Still. Hand and Knife. 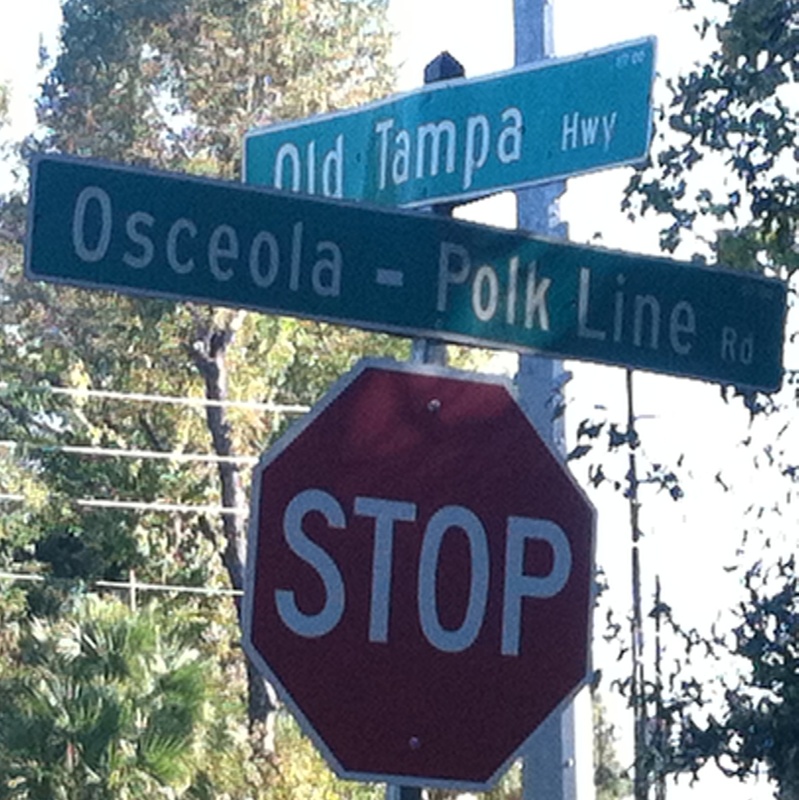 The legend persists that Osceola drove a knife into the "Treaty of Paynes Landing" resolving never to give up Florida. 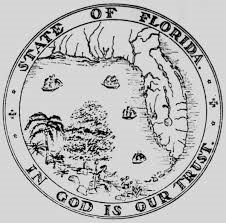 An impression of FL's first state seal pattern was embossed on Florida's Ordinance of Secession to certify it as official in January 1861. 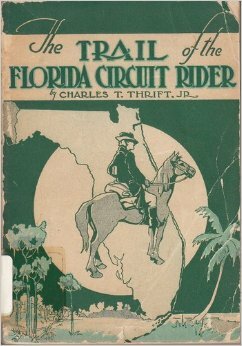 The Florida Methodist Circuit Riders -- The Missionaries. 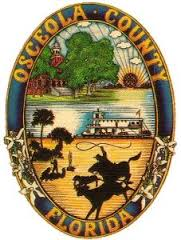 The Osceola County Roads, Walls, Gates and Monuments. 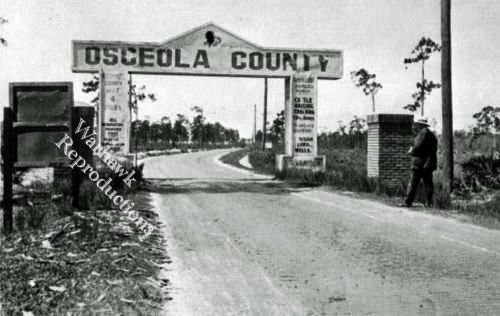 The Archway on the Dixie Hwy (heading south) coming into Osceola County from Orange County, circa 1925. Forgotten Citrus Center Monument #2 in Loughlin, FL. 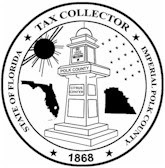 County Commissioners erected concrete markers at the boundaries of Polk County, Florida way back during the "boom" years of the state, around 1920, alongside the main roads leading in and out of the county. 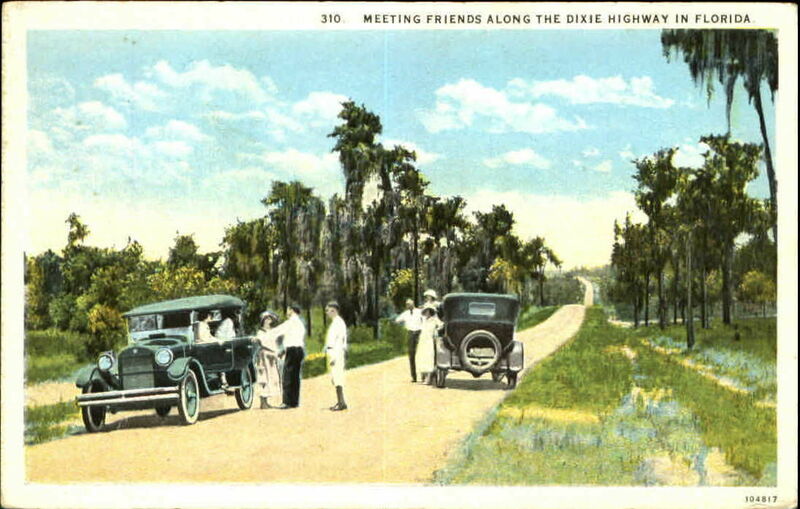 One such famous road was the Old Dixie Highwaywhich ran from the northern states south to Florida and on down through the state. Originally a very narrow red brick road in places there still exists a very short "lost" stretch of this famous highway in Central Florida. Along that road is one of the Polk County Monuments or "Markers". 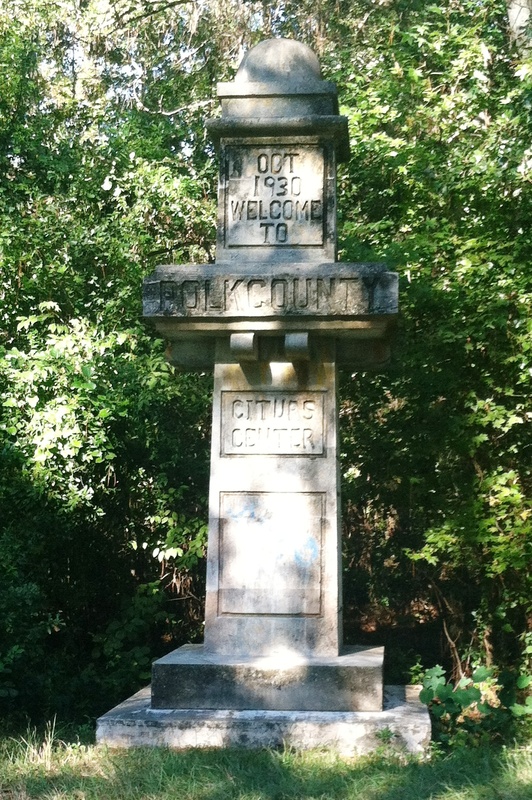 It stands approximately 12 feet high and is inscribed: "POLK COUNTY, FLORIDA, CITURS CENTER." Yes, it is misspelled. Also along this stretch was the old winter grounds for a couple of circus troupes. 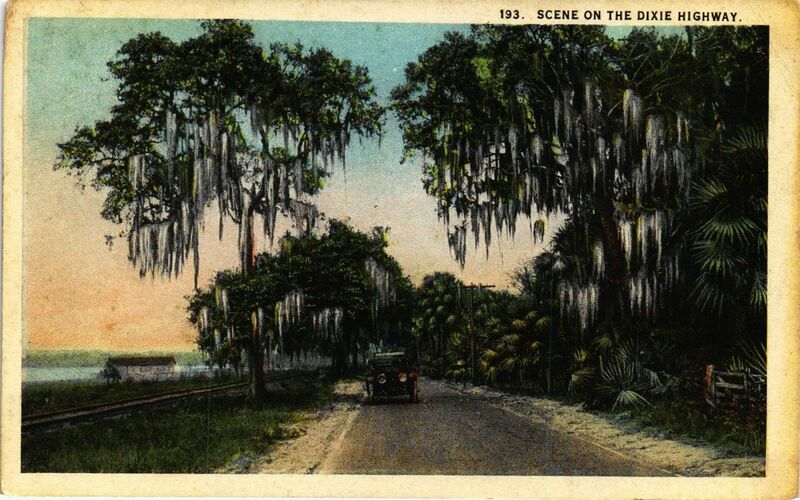 Those grounds are vacant now, but the road is still red brick, still narrow, and winds through lush, dense oak trees with Spanish moss draping from their branches. 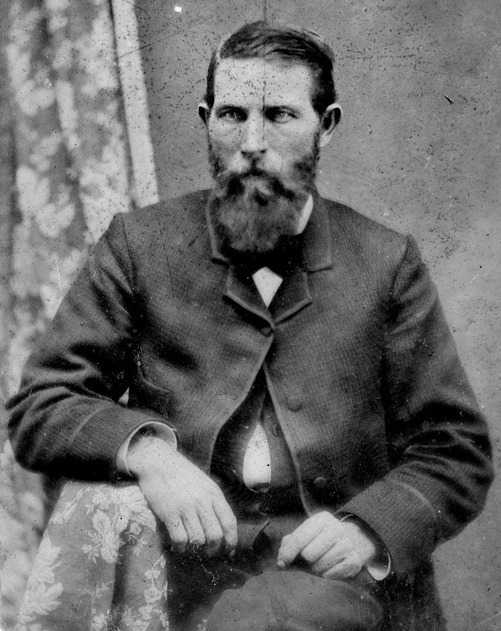 The South Florida Railroad, operated by another syndicate of investors from New England, was building a line from Sanford to Orlando, reaching Orlando via Longwood, Maitland and Winter Park in December 1880. 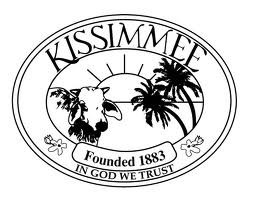 The line was extended to Kissimmee in March of 1882. Strapped for cash, the South Florida Railroad sold a 60 percent interest to Plant's investment company. 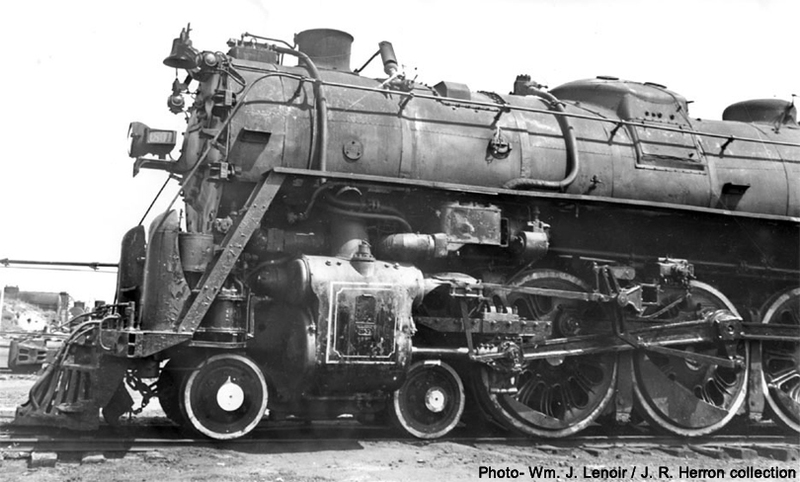 Plant was ready to find a way to extend the South Florida line toward Tampa Bay, and engaged the Jacksonville, Tampa & Key West Railway as described above. 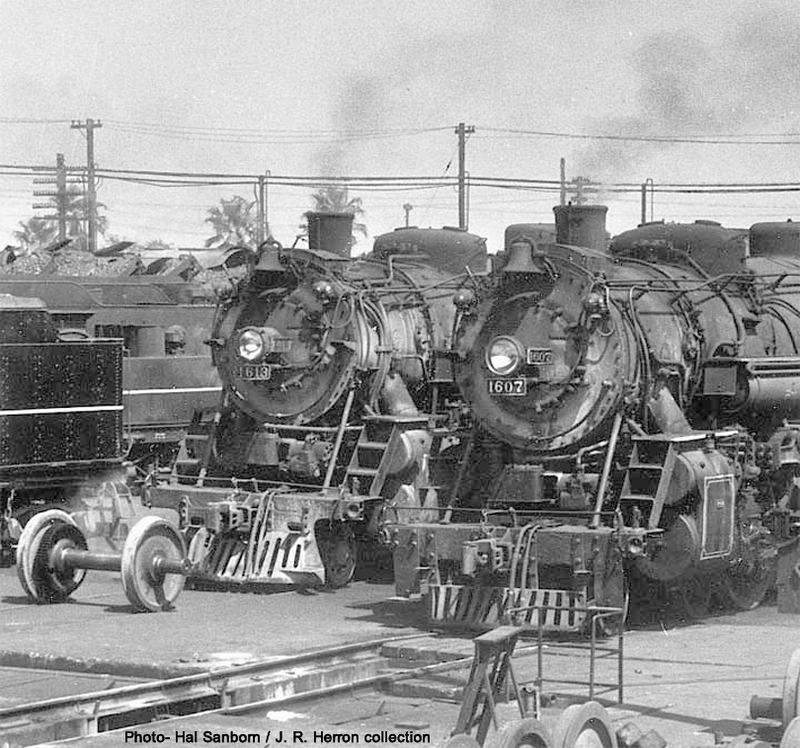 Meanwhile, at the urging of Hamilton Disston who owned lands nearby, the South Florida Railroad extended its line from Orlando to Kissimmee in 1882. Ez. 22:30 And I sought for a man among them, that should make up H1443 the hedge H1447, and stand H5975in the gap H6556before me for the land H776, that I should not destroy H7843 it: but I found none. H1443, gadar, To wall up, wall off, close off, to surround with a fence, hedge, wall, hence to erect a wall, i.e. a fortified city. To fortify with a wall, to wall around, i.e. to set any one in safety. ​H1447, gader, fence, wall, wall of a vineyard, a place fortified with a wall, a place surrounded by a wall. ​H6556, perets, gap, breach, breach of a wall, rupture, broken wall, breaking in, a metaphor, taken from besiegers who rush into a city through breaches in the wall, in great numbers and with great violence, to stand in the breach, to repel the enemy, which would be the act of the bravest soldiers, who would expose their lives to most imminent peril. H776, 'erets, land, a country, earth, country, territory, district, region, inhabitants of the land, city (-state), people of the land, anyone’s land is that which is subject to anyone; or which is consecrated, or that in which any one dwells, or was born, “his native land,” the ground, speak to the ground, i.e. the reptiles of the ground. The name comes from the daring adventurer Juan Ponce de Leon, who accidentally stumbled upon the Florida peninsula during a search to find the legendary "Fountain of Youth." The year was 1513. Ponce de Leon was searching for gold and the "fountain of youth" -- a legendary spring that gave people eternal life and health. He sailed from Puerto Rico on March 3 with three ships, the Santa Maria, the Santiago, and the San Cristobal, and about 200 men. 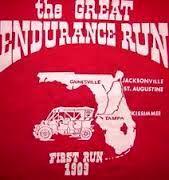 After stops at Grand Turk Island and San Salvador, they reached the east coast of Florida, near St. Augustine. Ponce de Leon claimed the land for Spain, calling it La Florida, the Spanish name for flowery, covered with flowers, or abounding in flowers. Something to do with flowers anyway. Makes sense to me. Seems like the aromatic combination of orange blossoms and pollen in the air would have led him here. 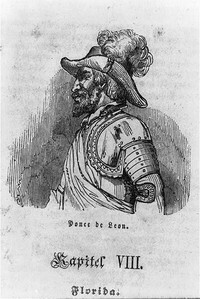 Some historians think Ponce de Leon chose the name because his arrival in Florida occurred at the time of the Easter feast (in Spanish, Pascua Florida). By the way, Ponce de Leon never did find the youth-restoring fountain. In 1521, he returned to Charlotte Harbor to attempt a colony. That didn't turn out so well. Some American Indians attacked his search party. He was wounded and returned to Cuba, where he died. He is buried in San Juan, Puerto Rico. The Florida Indians. The original inhabitants of the land now called Florida. But what about the Seminole Tribe? The Seminoles were not originally a single tribe. 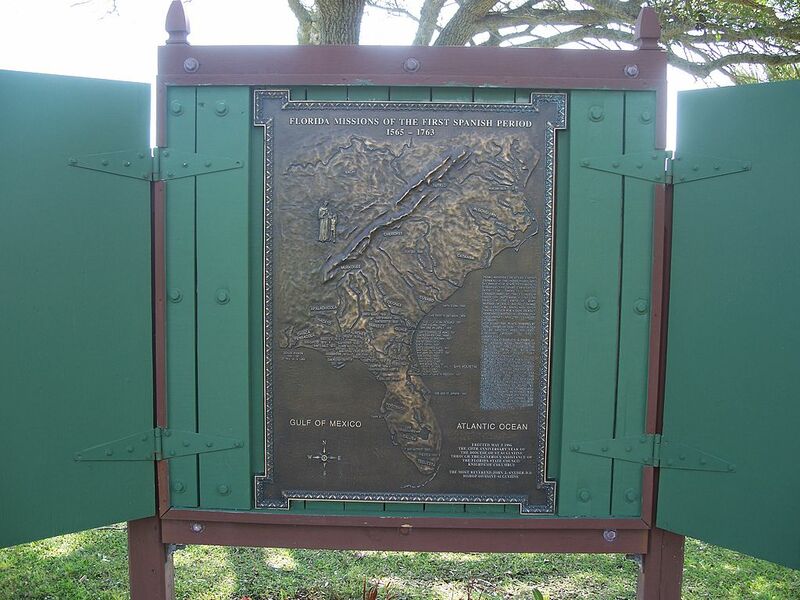 They were an alliance of Northern Florida and Southern Georgia natives that banded together in the 1700's to fight the European invaders, including people from the Creek, Miccosukee, Hitchiti and Oconee tribes. Later the alliance became even closer, and today the Seminoles are a united sovereign nation, even though their people speak two languages and have different cultural backgrounds. 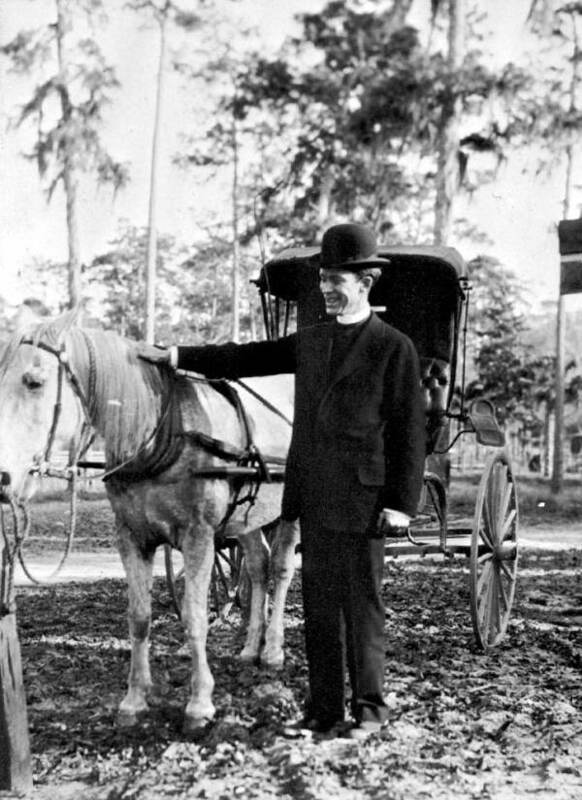 The original homelands of Florida's Creek and Miccosukee Indians were in the northern part of the state, but since the native tribes of southern Florida had been conquered and shipped to Cuba by the Spanish, the Seminoles retreated into that area, where most Seminole people are still living today. The Spanish Missions in Florida. peninsula, and in the interior of ​Georgia and Alabama. divided into main four provinces where the bulk of ​missionary effort took place. ​to the areas where those dialects were spoken among the varying Native American peoples, thus, they reflected the territories of the peoples. Missionary provinces were relatively fluid and evolved over the years according to demographic and political trends, and at various times smaller provinces were established, abandoned, or merged with larger ones. There were also ephemeral attempts to establish missions elsewhere, particularly further south into Florida. ​​​The priests and religious that traveled with the early conquistadors not withstanding, the 1549 expedition of Father Luis de Cancer and three other Dominicans to Tampa Bay was the first solely missionary effort attempted in la Florida. It ended in failure after six weeks with de Cancer's brutal martyrdom at the hands of the Tocobaga natives, which sent shock waves through the Dominican missionary community in New Spain for many years. The first Spanish missions to the Indians of Florida, starting with the foundation of St. Augustine in 1565, were attached to presidios. Between 1565 and 1567 ten presidios were established at major harbors from Port Royal Sound to Tampa Bay to prevent other European powers from establishing bases in the area. Most of the presidios were unsustainable. San Mateo was destroyed by the French, the entire garrison at Tocobago was wiped out, and most of the other presidios were abandoned because of the hostility of the local Indians and the difficulty of providing supplies. By 1573 the only remaining presidios in Florida were St. Augustine and Santa Elena, and Santa Elena was abandoned (for a second time) in 1587. Click on plaque to visit site and learn more. The Apalachee. One of the most powerful and influential native groups of Florida was the Apalachee. At the time Europeans began arriving in America, the Apalachee controlled the fertile area near the Tallahassee hills between the Ochlockonee and Aucilla rivers. 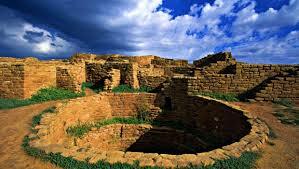 The fertile clay and loam soils of the hills supported the heaviest, most concentrated aboriginal population in the state. The first Spaniards to explore Florida extensively were drawn to this same region. Panfilo de Narvaez journeyed there from Tampa Bay in 1528. Hernando de Soto wintered there from October 1539 until early March 1540. Searching for gold, Narvaez and his expedition moved through swampy unpopulated flatwoods until they reached the Apalachee area, near present-day Tallahassee. The Apalachee "loomed big and naked, and from a distance looked like giants. They were handsomely proportioned, lean, agile, and strong," he wrote. Eleven years later, one of de Soto's men remarked on the abundance of corn and other food in all the Apalachee villages. When the Europeans arrived, the Apalachee lived in somewhat permanent villages, relying heavily on agriculture for their subsistence. Controlling the territory between the Aucilla and land some distance west beyond the Ochlockonee River, they were a distinct group, politically and culturally, recognized as such both by themselves and other Indian groups far to the south. As a result of the fierce and determined hostility that the Apalachee manifested toward the first Spanish intrusions into their territory in the second quarter of the 16th century, Spain made no additional attempts to contact them until early in the next century. 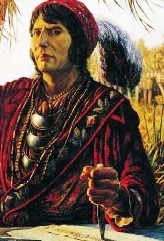 Timucuan. 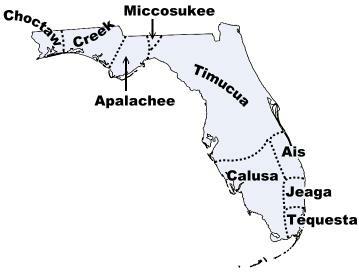 Neighboring the Apalachee to the east were the Timucua, composed of at least 15 separate tribes sharing a common language. More is known about the Saturiwa than any other Timucuan group. They were encountered by the French in 1562 and immortalized in the drawings of Jacques Le Moyne de Morgues. Each Timuicuan village had its own leader who was under the jurisdiction of a head chief who exacted tribute. The general name Timucuan was used by the Spaniards for all the native peoples who occupied north Florida east of the territory of the Apalachee. The Timucua were composed of a number of autonomous provinces that were hostile to one another at time when the first Europeans arrived. Among the important divisions in mission times were the Saltwater Timucua (Saturiwa and Mocamo), Fresh Water, Potano, Utina and Yustaga. The Saturiwa Indians used the name Timucua, spelled thimogna, to designate specfically the Utina Indians living between the St. Johns and the Suwannee rivers. In the early 17th century, Spaniards also used the name in this restrictive sense. South Florida. Less is known about the early Indians of South Florida. The best known group is the Calusa, whose vast domain was ruled by a single chief. Although lacking agriculture, the Calusa developed elaborate political, social and trade networks. They were also expert wood carvers, and the many ceremonial items recovered from a Calusa site on Key Marco display great artistic skill. The Calusa lived around Charlotte Harbor just north of present-day Naples and around the mouth of the Caloosahatchie River in South Florida. A man named "Indian Killer" and "Sharp Knife" surely deserves the top spot on the list of worst U.S. Presidents. He was a "forceful proponent of Indian removal." Andrew Jackson was the 7th President, and served from March 4, 1829 to March 4,1837. Somehow he earned the spot on our 20 dollar bill since 1928, removing Grover Cleveland's photo who had been on it since 1914. On November 25, 1909, the "Autoists" participating in "The Great Endurnace Run" were treated to a gaia Thanksgiving Day banquet at the Graystone Hotel which was located on this site. This hotel was the "Official Checkpoint" which ended the third day of driving for the "Drivers and Observers" of the eighteen automobiles that took part in the grueling, four day "Endurance Run" from Tampa to Jacksonville to Tampa to promote good roads for Florida. The race route went through what is now Intercession City. That night, the "Autoists" were given lodging in the Opera House since the Hotel was filled. 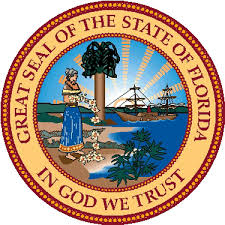 This cross-state automobile event did, indeed, foster bond issues and highway construction throughout Florida. 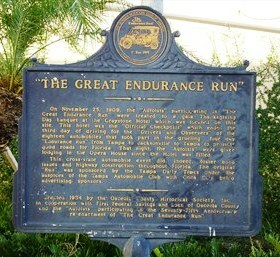 The original "Run" was sponsored by the Tampa Daily Times under the auspices of the Tampa Automobile Club with Coca Cola, being advertising sponsors. 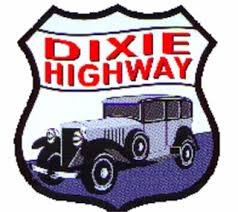 The Dixie Highway was a United States automobile highway, first planned in 1914 to connect Chicago, IL with Miami, FL -- a distance of 5,786 miles. It was part of the National Auto Trail system, and grew out of an earlier Miami to Montreal highway. The final result is better understood as a network of connected paved roads, rather than one single highway. It was constructed and expanded from 1915 to 1927 and went through what is now Intercession City. Miss England and Mr. Maddy fulfilled many of their dreams. However, they had bigger dreams and goals. We can all be a part of redigging the wells that they dug and digging the new wells that they planned to dig but never finished their dreams and visions they had. And then there are the new wells and new things that the Lord wants to show us today concerning the building of His Kingdom on earth.